As we gear up for competition season I want to share with you my one find last year that was a huge help .. especially when traveling! One of the hardest things to do after getting that dreaded stage tan is figuring out how to sleep without getting it everywhere! Sure, we can take sheets with us when we travel or put old sheets on our bed if you are at home. 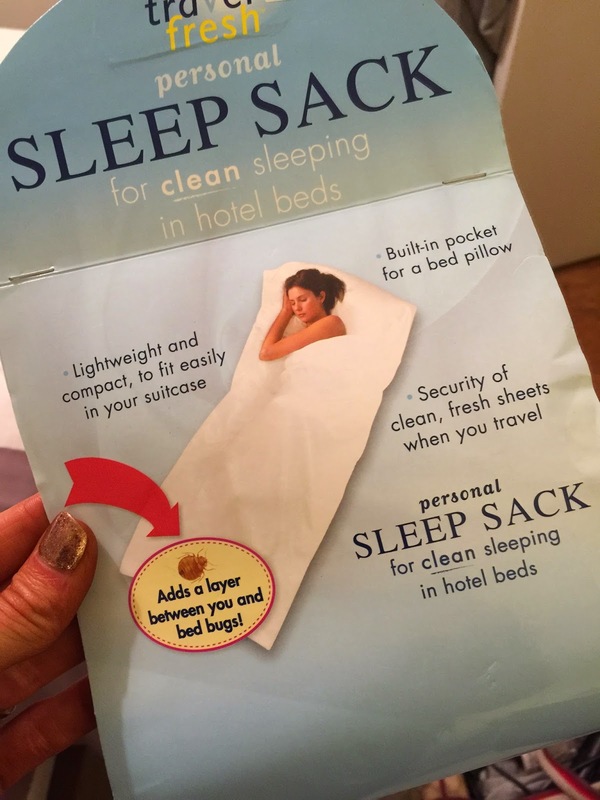 But I found a neat little sheet/sleeping bag thingy that ensures you won't leave your spray tan on the bedding! No changing the sheets required! I found mine in the sheet section at Bed, Bath & Beyond! I am sure if you look they will have them on places like Amazon as well! Hope this helps you as much as it helped me!! !